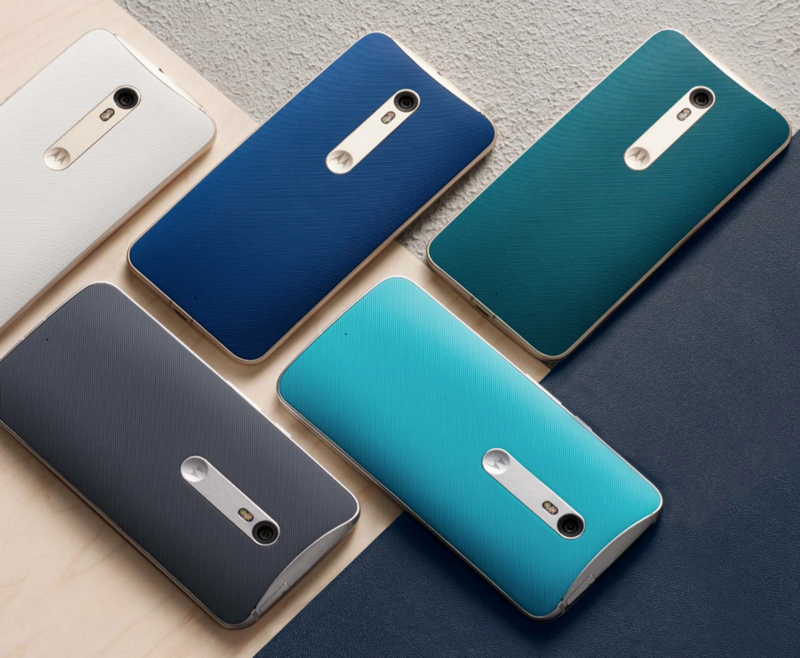 The OnePlus 2 has been released for almost one week and with the upcoming release of the Moto X Pure Edition – we highlight out top 5 reasons why you should choose the Moto X over the OnePlus 2. 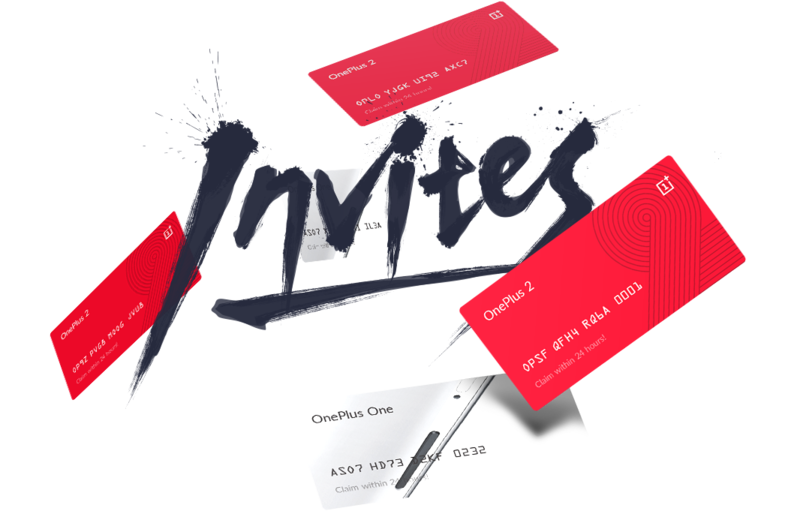 After OnePlus 2 botched its release with less than 9,000 invites sent after 5 days on the market, and a 2-3 week delay for North American customers, it seems that the Moto X might be available to mass market before the OnePlus 2 – and NO invites required. People who RSVP’d are still waiting. The invitation list sits at over 3.7 million people currently and with less than 9,000 invites sent the first 5 days, chances are most people will not be getting this phone anytime soon. Do you have 15 minutes to charge your phone? Your Moto X Pure Edition will charge one-third of full power in 15 minutes – even faster than other fast charging phones out there – the Samsung Galaxy S6 can charge 25% in 15 minutes. The OnePlus 2 lacks this feature entirely. WCDMA, CDMA, EV-DO, TD-SCDMA, GSM/EDGE, UMTS GSM/GPRS/EDGE (850, 900, 1800, 1900 MHz), UMTS/HSPA+ (800, 850, 900, 1700, 1900, 2100 MHz) and 4G LTE (B1, 2, 3, 4, 5, 7, 8, 12, 17, 20, 25, 28, 40, 41). The Moto X Pure Edition can help you save money or provide you with better coverage since the OnePlus 2 is restricted to GSM carriers in the United States. 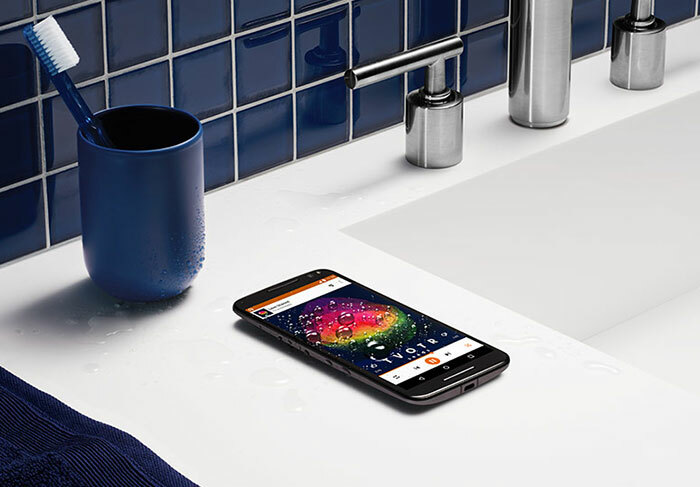 Other features such as, better display, higher camera MP, front facing camera flash, NFC, and customization are some other reasons to consider a Moto X Pure Edition. You tell us: Moto X Pure Edition or OnePlus 2 – tweet us @AsianGeekSquad.